Oceanography, also known as marine science, is the branch of Earth science that studies the ocean. 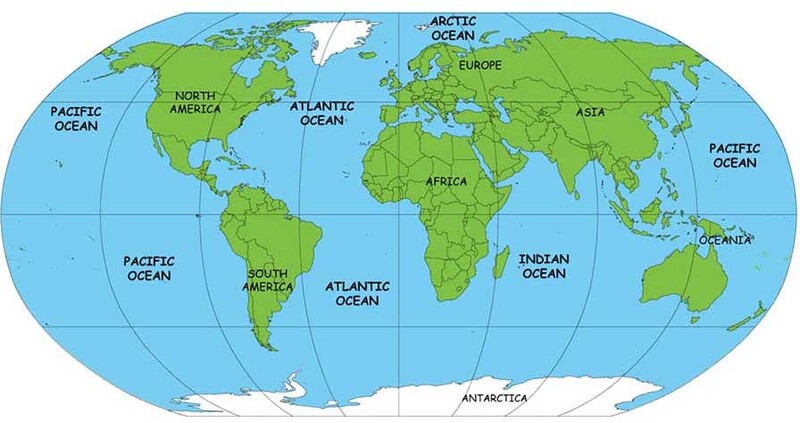 It covers a wide range of topics, including marine organisms and ecosystem dynamics; ocean currents, waves, and geophysical fluid dynamics; plate tectonics and the geology of the sea floor; and fluxes of various chemical substances and physical properties within the ocean and across its boundaries. These diverse topics reflect multiple disciplines that oceanographers blend to further knowledge of the world ocean and understanding of processes within: astronomy, biology, chemistry, climatology, geography, geology, hydrology, meteorology and physics. Humans first acquired knowledge of the waves and currents of the seas and oceans in pre-historic times. Observations on tides were recorded by Aristotle and Strabo. Early exploration of the oceans was primarily for cartography and mainly limited to its surfaces and of the animals that fishermen brought up in nets, though depth soundings by lead line were taken. Although Juan Ponce de Leon in 1513 first identified the Gulf Stream, and the current was well-known to mariners, Benjamin Franklin made the first scientific study of it and gave it its name. Franklin measured water temperatures during several Atlantic crossings and correctly explained the Gulf Stream's cause. Franklin and Timothy Folger printed the first map of the Gulf Stream in 1769-1770. Information on the ocean currents of the Pacific was gathered by explorers of the late 18th century, including James Cook and Louis Antoine de Bougainville. James Rennell wrote the first scientific textbooks on oceanography, detailing the current flows of the Atlantic and Indian oceans. During a voyage around the Cape of Good Hope in 1777, he mapped "the banks and currents at the Lagullas". He was also the first to understand the nature of the intermittent current near the Isles of Scilly, (now known as Rennell's Current). Sir James Clark Ross took the first modern sounding in deep sea in 1840, and Charles Darwin published a paper on reefs and the formation of atolls as a result of the second voyage of HMS Beagle in 1831-6. Robert FitzRoy published a report in four volumes of the three voyages of the Beagle. In 1841-1842 Edward Forbes undertook dredging in the Aegean Sea that founded marine ecology. Covering more than 71% of the planet, the Earth's oceans are a vast and mostly unexplored mystery. For most of recorded history man could only guess what lay beneath the ocean's surface, but new technologies are reaching new depths. Researchers around the world are finding the unexpected - underwater complexes and sophisticated monuments that defy the conventional historical record. There remains of earth civilizations that were once exposed on land then later submerged under the sea due to climatic changes over 10,000 years ago. This implies that life on Earth - other advanced civilizations - once existed. They were lost to ice ages of the past that created great floods destroying them - which may be the fate of our planet in the future. 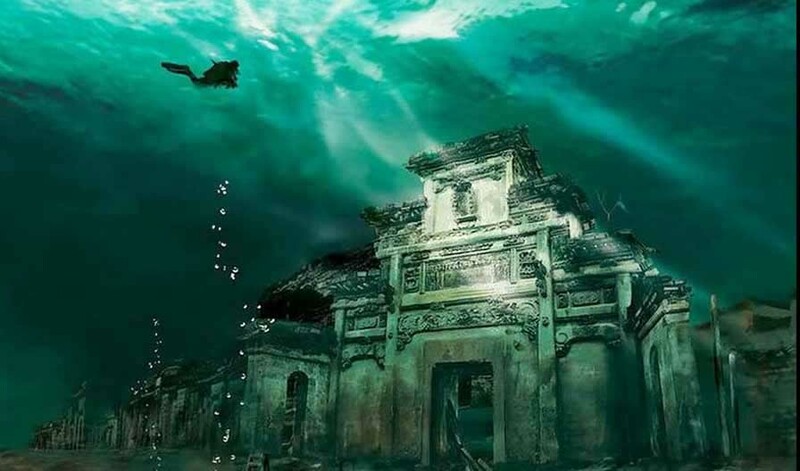 Ancient Submerged Cities.